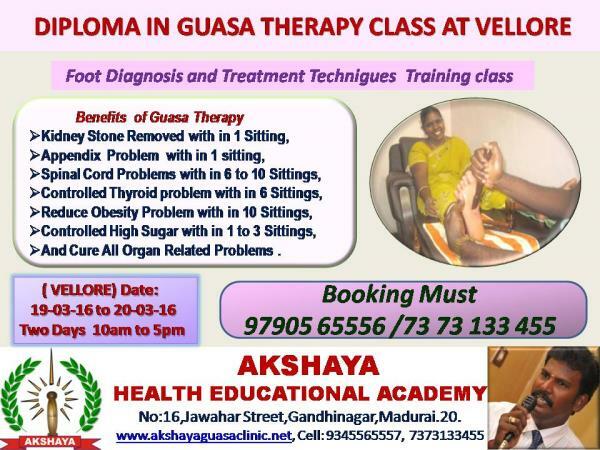 Akshaya Guasa Clinic @ 7373133455 | Akshaya Acu & Guasa Clinic Is a One Of The Finest Ayurveda & Best Acupuncture Clinic in Madurai. 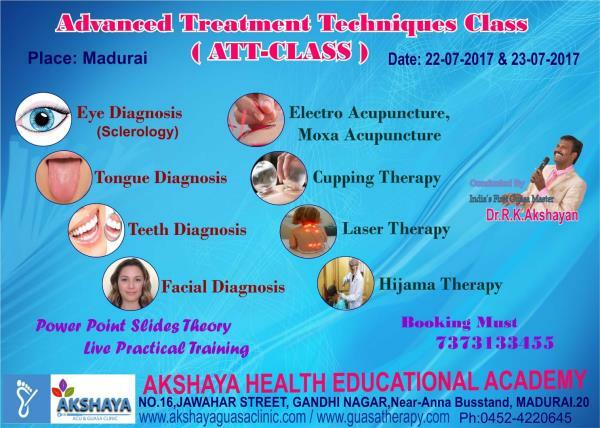 Akshaya Acu & Guasa Clinic Is a One Of The Finest Ayurveda & Best Acupuncture Clinic in Madurai. 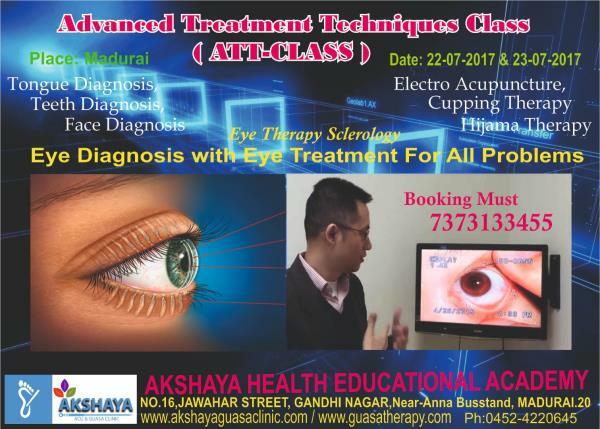 We Do Treatment For Kidney Stone & Diabedic Without Medicine . 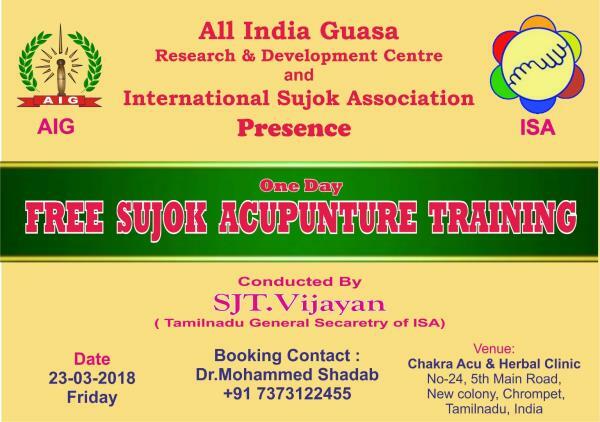 We only Believe Ayurveda and Natural Treatment. 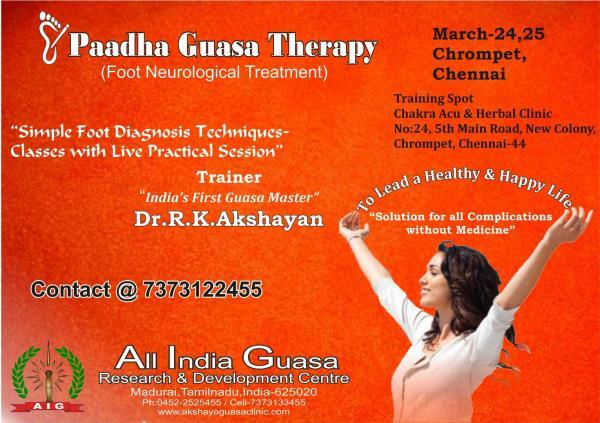 We Also Do Foot Neurological Treatment & Foot Reflexology Treatment. 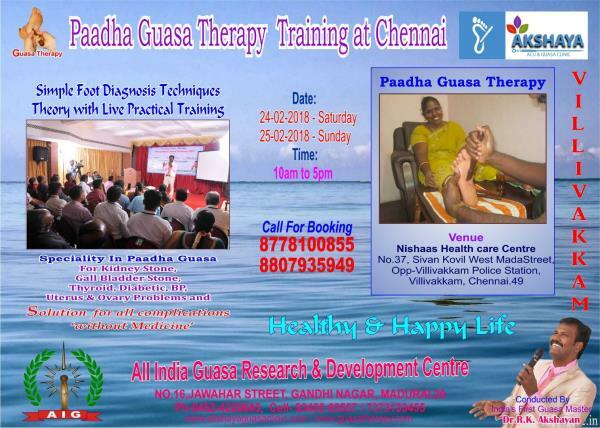 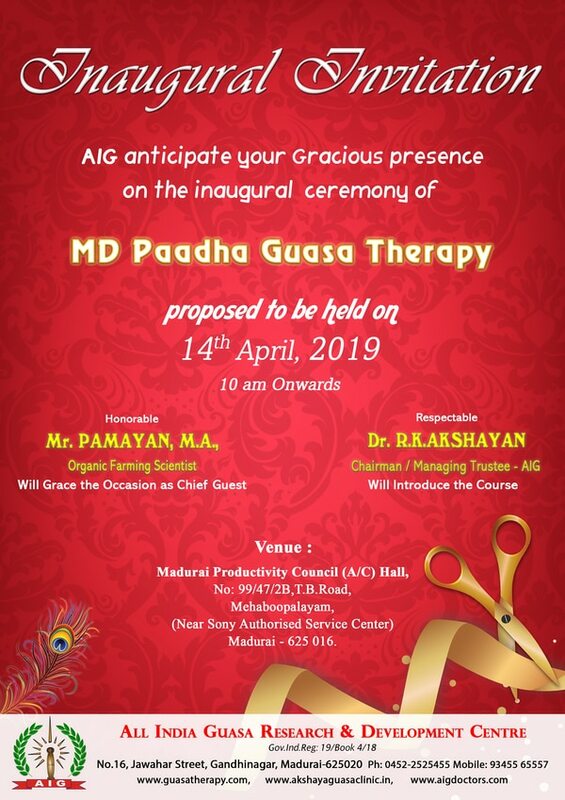 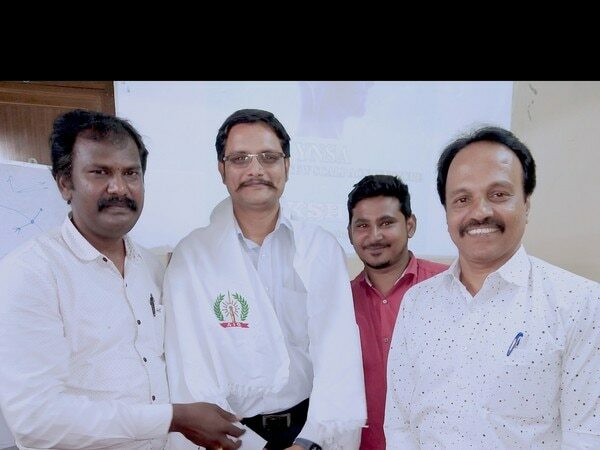 Akshaya Acu & Guasa Clinis Is Best Clinis For Guasa Therapy In Tamilnadu We Also Conducting Training Classes For Guasa Therapy & Acupuncture Treatment .